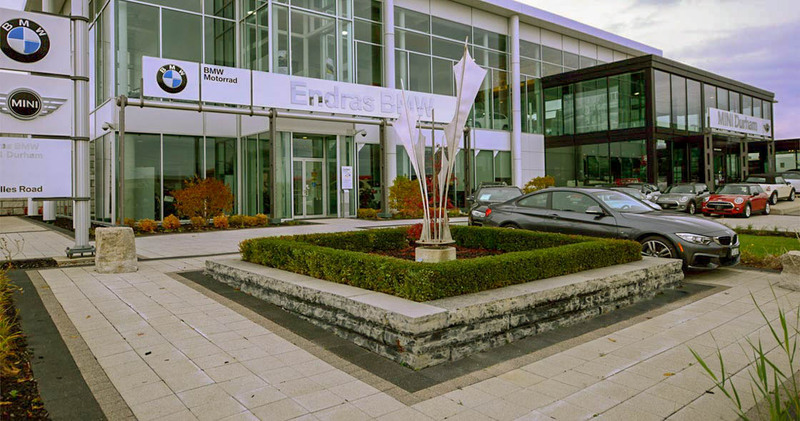 Endras Automotive Group retained Henry Kortekaas & Associates to prepare an overall concept and graphic layout of the new Endras BMW in Ajax, ON. 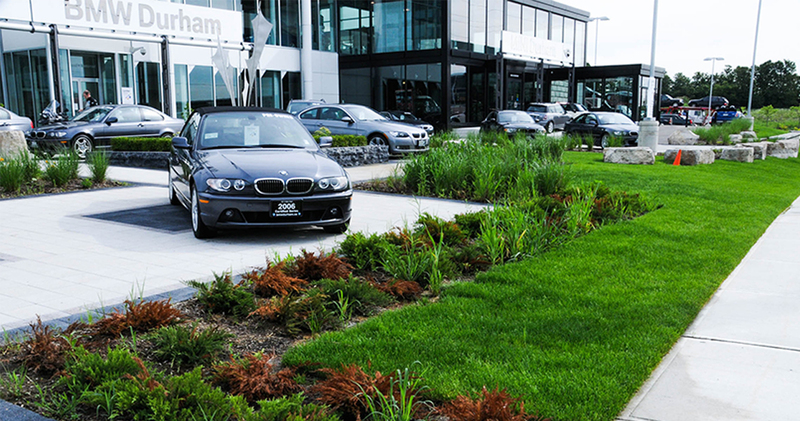 The firm worked alongside the Architect and other Consultants to provide the client with a unique and eye-catching car dealership visible from Hwy 401. 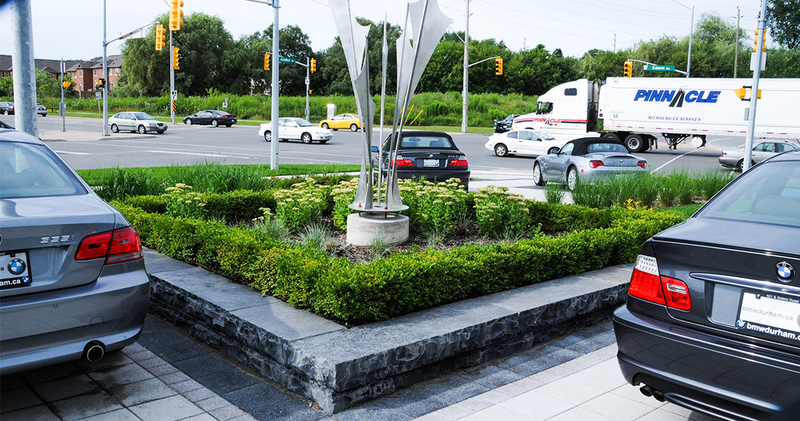 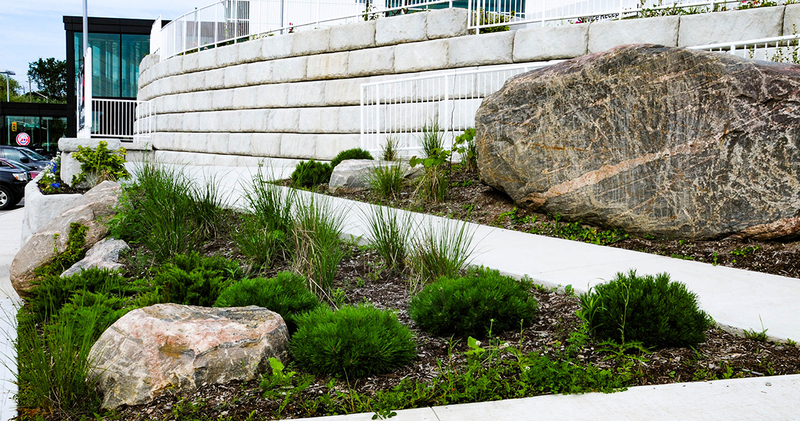 The firm proposed various architectural features for the corner display areas.